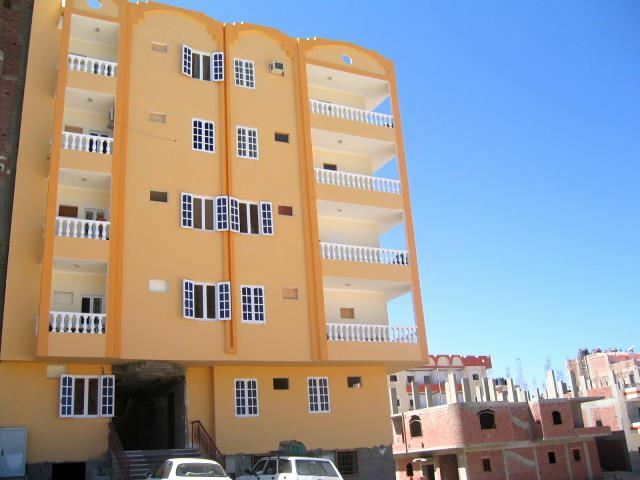 We offer you for incredible Special-Prices the oppertunity, to reserve a own apartment here with us. The prices includes the apartment for the booked period. Shopping Area (cheap) and restaurants very closed to the apartment. The first diver pay the apartment and all others pay for accommodation up to the maximum persons for the apartment 0,00 EUR!. You will not find a better chance! More Info find below in the maps and the details to the apartments. We rent only to our diving-guests!